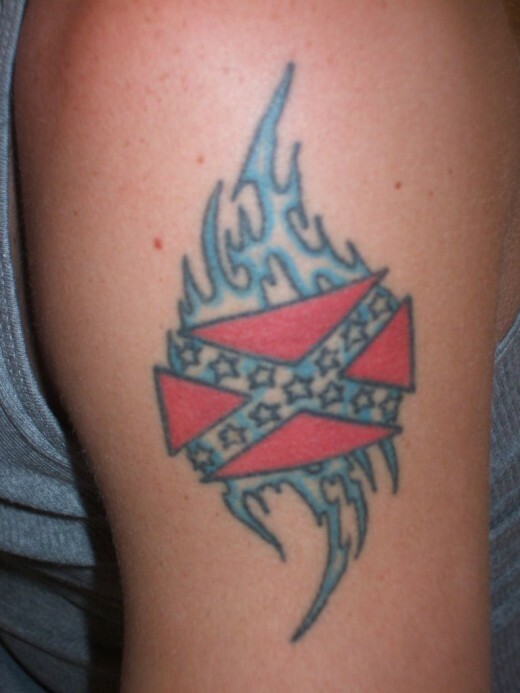 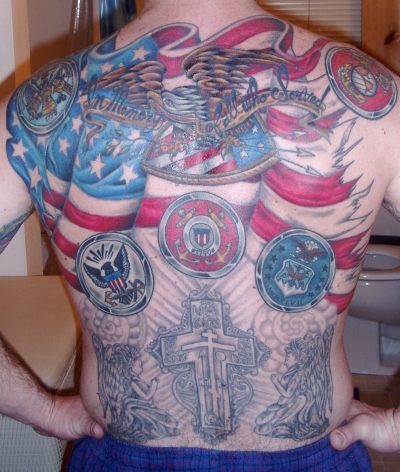 American tattoos are timeless. 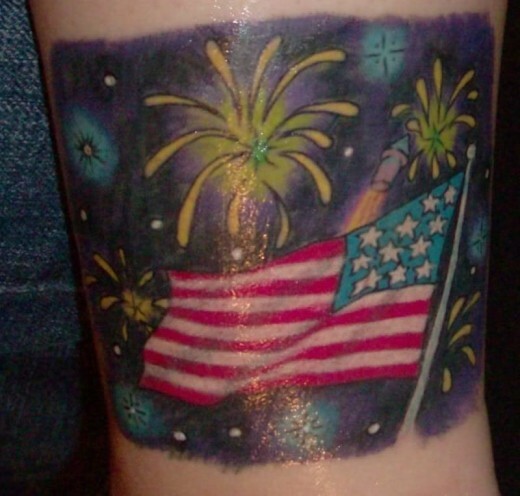 It reflects the patriotism of Americans to their country and it is widely accepted to countries of different race. 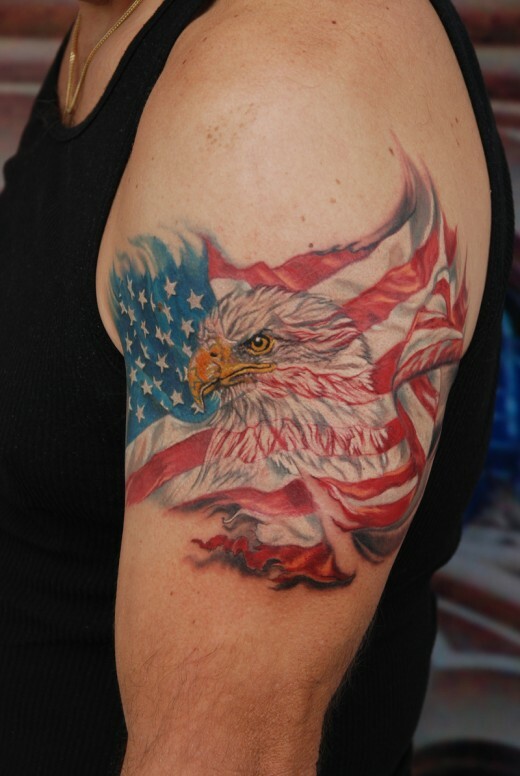 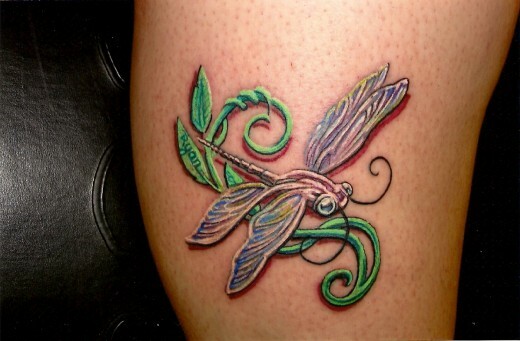 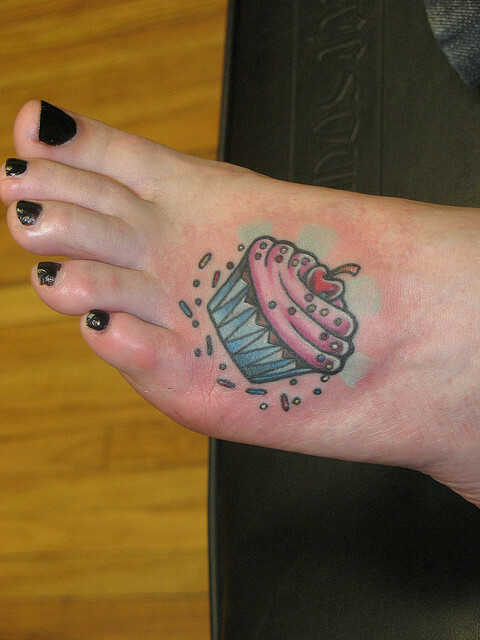 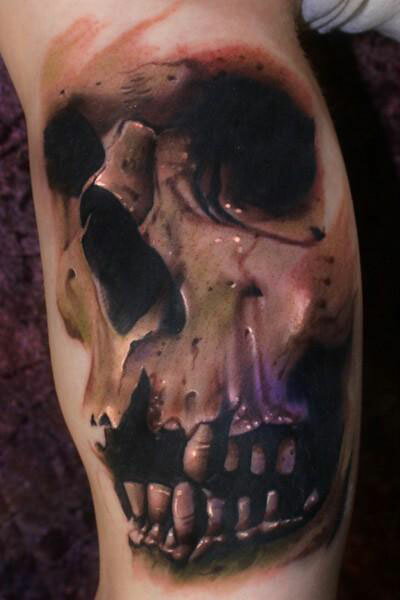 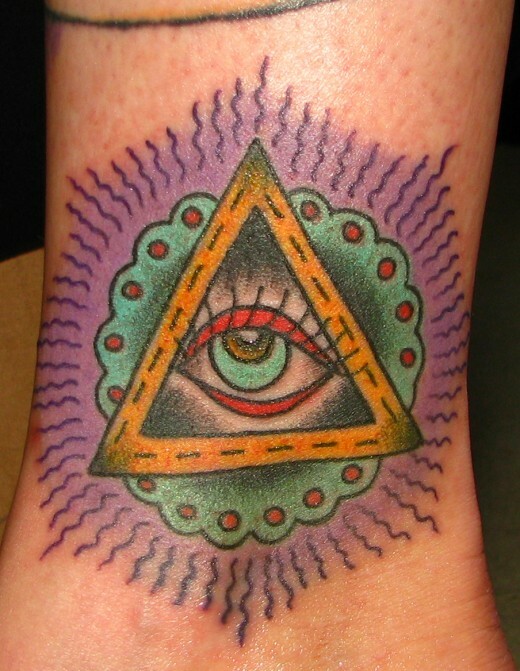 Many designs of American tattoos are becoming popular among many tattoo enthusiasts all over the world. 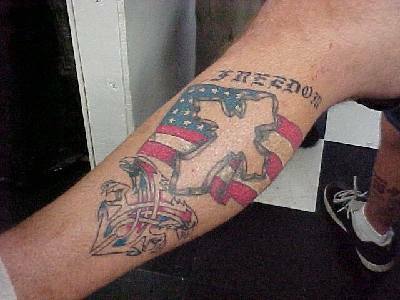 Most comes in basic designs that depict the American culture and symbolism. 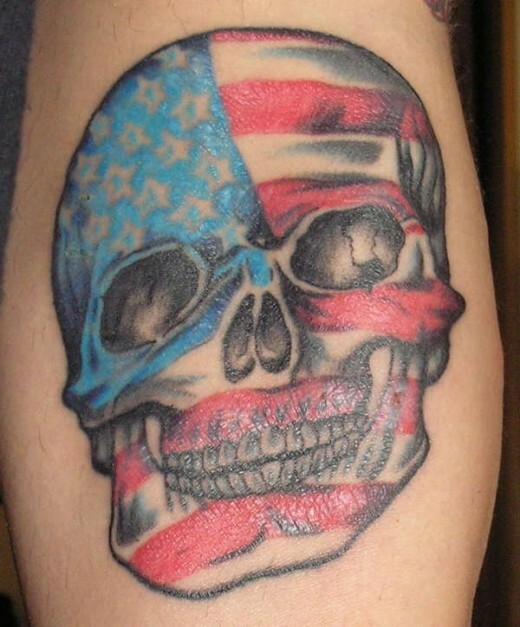 Nautical stars, classic cars, sailor tattoo designs and pin ups are just some of the most common American tattoos that people are looking for.